Welcome to the Within These Lines Blog Tour! 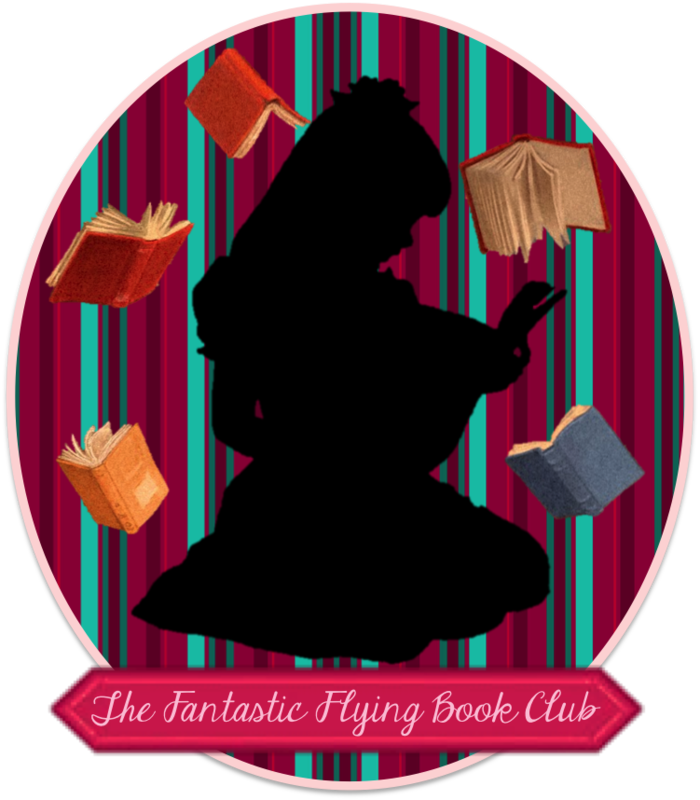 This marks one of nineteen stops on the Fantastic Flying Book Club (FFBC) blog tour hosting Within These Lines by Stephanie Morrill, a historical saga set during a trying era for Japanese Americans–WWII after the bombing of Pearl Harbor. Stay tuned to discover more about the book and author, read my review, enter a giveaway to win one of five (5) copies of the book + signed bookplate + preorder poster, and visit other stops along the tour. Now, let’s sift through the letters of a dark time in American history! Told from the alternating perspectives of two young lovers, Within These Lines tracks Evalina Cassano and Taichi Hamasaki through emotional & psychological disaster, while exploring the social and physical landscape of America in the grip of world war and prejudice. 1942, California. For the past year, Evalina Cassano and Taichi Hamasaki carry on their teenage love affair in secret–meeting when and where they can, brushing hands, and slipping letters to each other. Following the attack on Pearl Harbor, their bittersweet budding romance is further strained when (per Executive Order 9066) Taichi, his family, and thousands of Japanese Americans are forcibly evacuated to concentration camps. Few decry these civil injustices. Among them, Evalina becomes bolder and more vocal even as she faces opposition. Torn from their farm life and everything they know, Taichi and his family are forced to reside in the Manzanar War Relocation Center, one of ten American concentration camps where over 100,000 Japanese Americans are detained. There, he and his family have no choice but to live in hastily built, poorly constructed shelters, and endure neglect and harsh living conditions under the watchful eye of an administration and military police ill-prepared to receive them. Taichi, his family, and many camp residents try their best to hold onto their pride, dignity, hope, and patriotism. But it is not long before unrest takes hold of some and whispers of uprisings spread through the camp, threatening the fragile peace of all within its limits. Morrill’s take on America’s war-torn past details enough of the socio-political climate, physical environment, and all manner of conflicts inside and out of Manzanar to remind us why we turn to historical fiction time and again. Morrill’s writing is eloquent as tackles many nuances of the everyday life and struggles of the people and the period. Miscegeny, racism, and feminism are just a few of the issues Morrill addresses. Her carefully rendered characters each have distinct presence, commanding our attention in unique ways. Evalina is a force–a spirited young woman who, though plagued many doubts, is determined to fight for those she loves and what she believes in. Taichi is a gentle spirit, possessing an internal strength and calm that is welcome (especially in the devastating times he and his family face) and balances well with Evalina’s impulsive nature. Although not a main character, Aiko is bound to be a favorite with her no-nonsense attitude and stark, refreshing wisdom. In Within These Lines, Morrill expertly blends historical fact and fiction to create an unforgettable story of love, suffering, and perseverance. Morrill’s timely narrative calls into question what it truly means to be free, what we should be expected to sacrifice, and what we are willing to tolerate–as individuals and as a society. I received a free advanced copy of Within These Lines as part of the FFBC Blog Tour in exchange for an honest review. Stephanie Morrill writes books about girls who are on an adventure to discover their unique place in the world. She is the author of several contemporary young adult series, as well as the 1920s mystery, The Lost Girl of Astor Street, and the WWII era romance, Within These Lines. Since 2010, Stephanie has been encouraging the next generation of writers at her website, GoTeenWriters.com. She lives in the Kansas City area, where she loves plotting big and small adventures to enjoy with her husband and three children. Thank you for stopping by! Click here, if you’d like to read my last blog tour post for Between Before and After by Maureen Doyle McQuerry. If you enjoyed this post, please do not hesitate to like this post, comment below, and subscribe to see similar content.